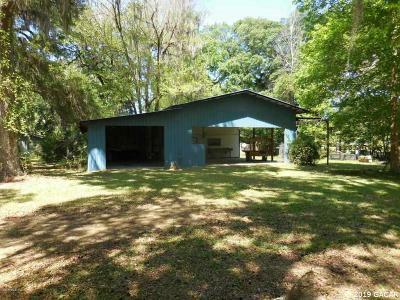 HUGE HOME/WORKSHOP IN THE CITY ON 1 ACRE! Great location for your new manufactured or site-built home. 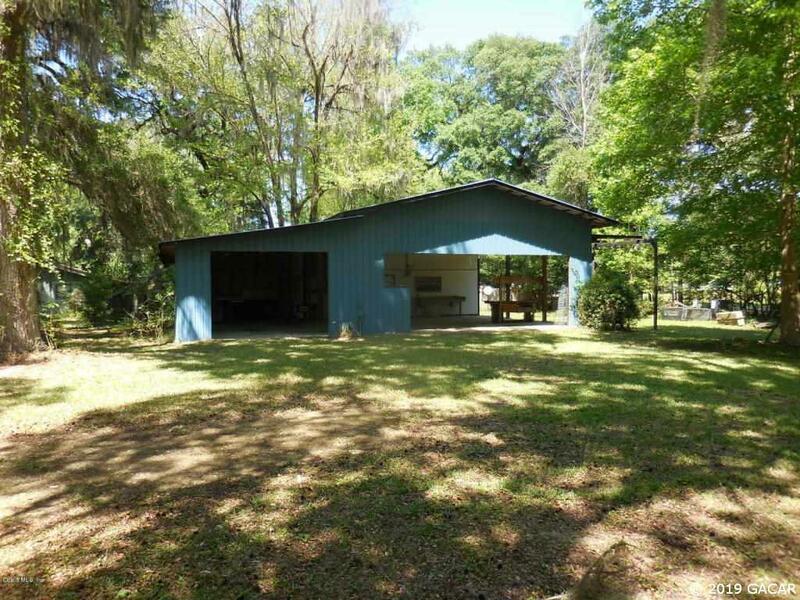 Metal sided pole barn with 1 bedroom and 1 full bathroom. Everything is there, city water, city sewer, city electric. Plenty of room for 1 or 2 homes. Great location at the end of a paved, dead-end street.